We are one of only four Chartered Institute of Architectural Technologists Centres of Excellence in the world. Study with a foundation year to gain a solid introduction to subjects such as design and construction science. Build a firm foundation for a career as a high-calibre and forward-thinking architectural technologist. 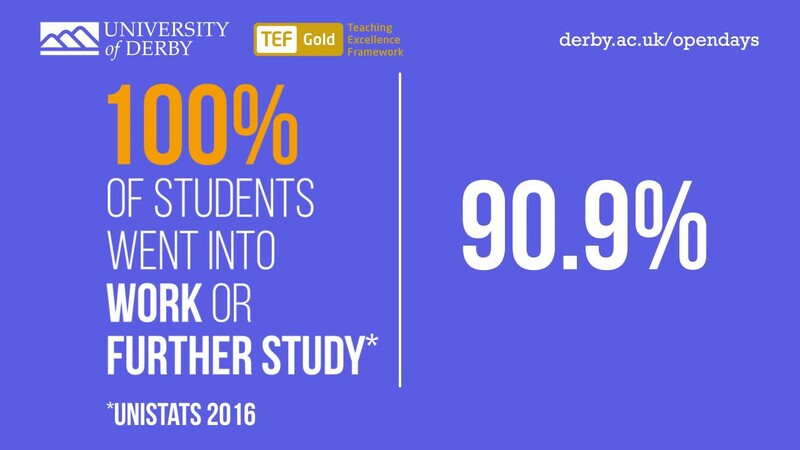 Choose the foundation year route to smooth your progress on a course which boasts an exceptional track record for graduate employability. Leading to a recognised professional qualification, this degree offers a powerful combination of design, technology, the science of architecture, sustainability and construction. Taking a foundation year is an excellent choice if you lack the entry requirements to join the BSc (Hons) Architectural Technology and Practice straight away. It is also a smart move if you have changed your mind about your career since you chose your A-levels or BTECs and need to improve your skills in a different subject area. We have designed this course around the core subject knowledge requirements of the Chartered Institute of Architectural Technologists (CIAT). It entails a unique mix of live projects, advanced technical design and integrated environmental approaches, together with the application of Building Information Modelling (BIM) technology and building simulation systems. Flexibility is a cornerstone of our BSc (Hons) Architectural Technology and Practice. You can study full time with or without an industrial placement year. You can also choose to study on a part-time basis to balance your learning with your other commitments. Our longstanding links with companies – both locally and overseas – will inspire and enthuse you. Our associations span major names such as Akarstudios, Virgin Atlantic, Interserve, Benoy Architects, Jacobs, Bouygues UK, Pick Everard, Maber, Lathams, WCAC Group and Millar Management. There are regular guest lectures by leading experts from industry too. Between stages two and three of the course, we offer you the chance to go on an optional year-long placement in industry. We strongly encourage you to take this rewarding opportunity and we will support you to find a suitable placement. As part of the placement experience, you can also gain an additional qualification for your CV: the Diploma in Professional Practice. You will then study a total of 120 credits per year. This will be made up of single or double modules. Practical architectural design and technology projects will form the basis of your study. This is supported by field trips, placements and industrial guest lectures as well as studies relating to management, procurement, contracts and professional practice. Computer Aided Design, Building Information Modelling, sketching and model making will play an important role in presenting your ideas. A variety of assessment methods is used, including a combination of coursework and live project work, assignments, competitions, exams, exhibitions, degree show, portfolios, graphics and oral presentations. Our graduates work in architectural practices or take on many different types of roles in consultancy and with central and local government, property developers, building contractors, housing associations, banks, retail enterprises and manufacturing companies. 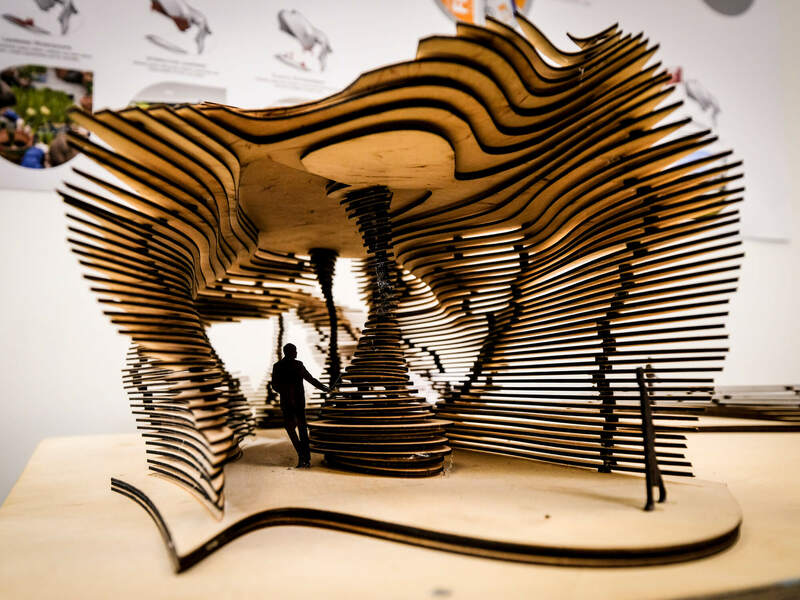 You could also choose to take your studies to the next level with our MSc Sustainable Architecture and Healthy Buildings or MSc in Building Information Modelling and Project Collaboration. Further opportunities include advancing to a PhD in Technology too.